After obtaining a Diploma in music theory in 2007 and modern cello in 2009 at the Orleans Conservatory, Rémy Petit joined François Poly’s baroque cello class in 2009 at the Cergy-Pontoise Conservatory, where he obtained his Diploma in 2011. Particularly fond of basso continuo and its relation with text and the voice, he has worked in numerous opera and oratorio productions, both in France and abroad. His most recent projects include Scarlatti’s L’Oratorio per la Passione di nostro Signore Gesu Cristo conducted by Patrick Cohën-Akenine with Les Folies françoises and Philippe Jaroussky, Valer Sabadus, and Sonia Prina in Poissy, Massy, Berlin, Brussels and Paris ; Mozart’s The Marriage of Figaro in Orléans and Orvieto ; J.-S. Bach’s St. John Passion in Rueil-Malmaison ; Glück’s Echo and Narcissus led by Julien Chauvin in Paris and Händel’s La Resurrezione conducted by Paul Agnew in Paris. He has a particular interest in music theory and cello pedagogy, disciplines which he has taught for several years at the municipal music schools of Ormes and La Chapelle Saint Mesmin, as well as at the Orleans Conservatory. At the Paris Conservatory, Rémy obtained a Master’s degree in baroque cello performance under the tutelage of Christophe Coin and Bruno Cocset in 2016 and a Diploma in Music Education in 2015. 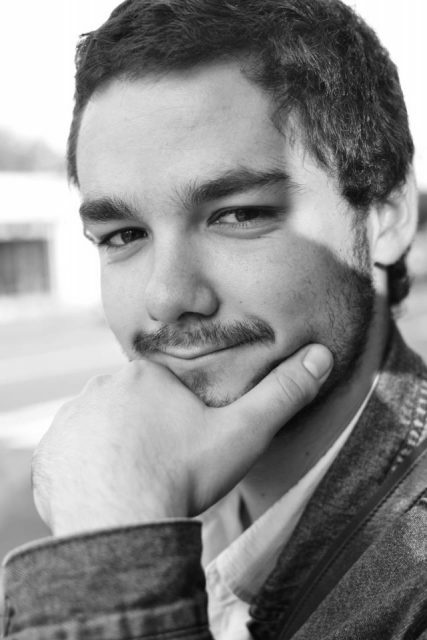 He is currently pursuing a Master’s in Music Pedagogy at the Lyon Conservatory, and plans to receive his CA in 2018.